Email overload is so common that it is almost considered inevitable, but we can help with our perfect email management software solution. Mail Manager organises and streamlines email workflow with two simple but powerful features: an efficient email filing tool and a fast, flexible search. 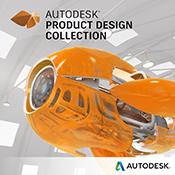 Design every detail and easily share precise drawings with Autodesk® AutoCAD® software. Create precise 2D drawings with the easy-to-use drafting tools in Autodesk® AutoCAD LT® software. 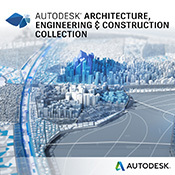 Autodesk Civil 3D software is a civil engineering design and documentation solution that supports Building Information Modeling (BIM) workflows. 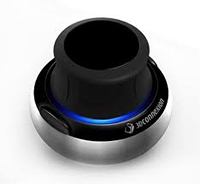 Digital content creation tools for efficient 3D animation, compelling effects, believable 3D characters, and stunning environments for film, TV and game workflows. 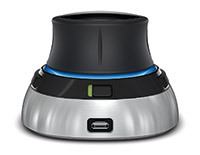 The Panzura Global File System (GFS) connects users in different offices around the world and lets them collaborate like they're in the same room on the same files and applications at the same time. SketchUp Pro 2019 is an amazingly powerful software tool for creating, viewing, modifying and communicating 3D design concepts. 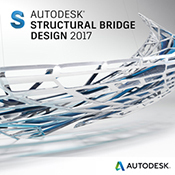 Autodesk® 3ds Max® 2018 helps deliver improved productivity with updates to its modeling, animation, and rendering tools. 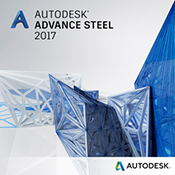 Autodesk Advance Steel 3D structural steel detailing software helps improve accuracy and reduce time to fabrication, while enabling a more connected BIM workflow. Refine concept models into Class-A surfaces, extract feature information from scan data and create production-ready technical surfaces. 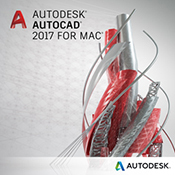 Autodesk AutoCAD for Mac software helps design professionals better communicate their 2D and 3D design ideas. Design and document more efficiently with AutoCAD Architecture software, the version of AutoCAD software for architects. 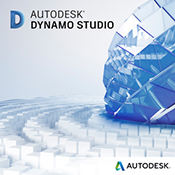 Part of the Autodesk Digital Prototyping solution, AutoCAD Electrical is AutoCAD software for controls designers, purpose-built to create and modify. 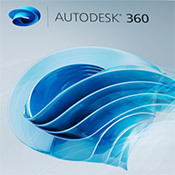 Built for manufacturing, AutoCAD Mechanical design software includes all the functionality of AutoCAD, plus libraries of standards-based parts. 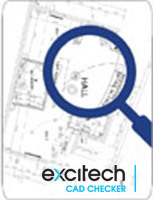 AutoCAD MEP software helps you draft, design, and document building systems. 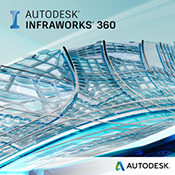 Create more accurate designs within a familiar AutoCAD-based environment. Create, modify, and manage P&IDs faster and more accurately with AutoCAD P&ID software. Built on the AutoCAD platform. Improve quality control, safety and project management on the jobsite. 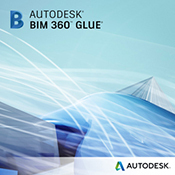 Autodesk BIM 360 Glue is a cloud-based solution that facilitates multidiscipline model coordination and clash detection. 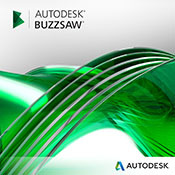 Using Autodesk Buzzsaw cloud-based software, project teams can centralise project information more effectively and exchange and synchronise this information more securely. 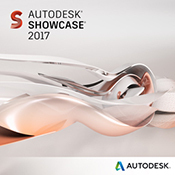 Autodesk Cloud Credits provide extra units to process work such as creating a rendering or running a simulation, in Autodesk 360. 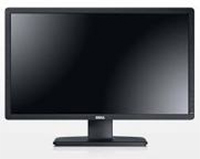 A sleek 19 inch Widescreen Monitor with an array of connectivity options and remarkable power efficiency. 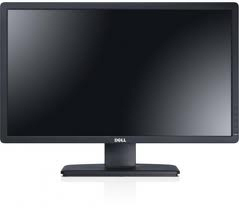 Discover excellent viewing comfort, easy connectivity and increased productivity with the Dell Professional P2012H 20 inch Widescreen Flat Panel Monitor. 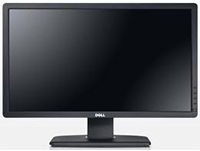 Discover excellent viewing comfort, easy connectivity and increased productivity with the Dell Professional P2310H 23 inch Widescreen Flat Panel Monitor. The EdgeWise Suite arms you with three powerful software tools to create the most efficient and fastest BIM workflow. 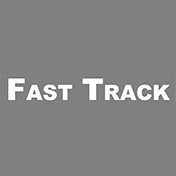 Autodesk Fabrication CADmep software supports the detailing, fabrication, and installation process for mechanical, plumbing, and sheet metal contractors. You can use Ideate Explorer for Revit extensively to manage Revit models. Ideate Sticky for Revit combines the ease and flexibility of Excel spreadsheet editing with the convenience of a sticky note. IdeateApps is a set of Revit applications designed to increase the productivity of the entire project team. 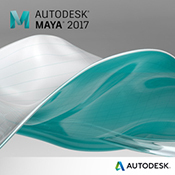 Autodesk Maya software delivers new features, performance improvements, and artist-friendly tools that enhance performance and ease of use, improving the entire Maya experience. Autodesk Maya LT is a cost-effective 3D animation and modeling software that helps professional indie game makers realise the full creative potential of their games. Asset Lifecycle Information Management software that connects maintenance and engineering and improves data handover. Autodesk ReCap is at the forefront of Reality Computing with a family of products and services that allows you to easily integrate reality capture data into your design process. 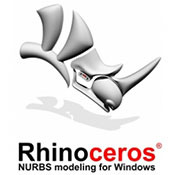 Rhino is an extremely powerful NURBS modeller capable of accurate modelling, high levels of interaction with other model formats and has a vast array of plugins available. Integrated structural analysis made easier for your coordinated structural BIM projects. 3D visualisation software brings design to life. 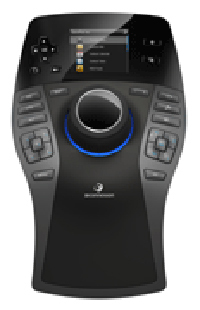 SpaceNavigator is the 3D mouse that lets everyone explore the freedom of intuitive, precise 3D navigation. 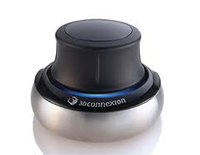 SpaceNavigator for Notebooks is the portable 3D mouse that brings intuitive, precise 3D navigation to mobile users. 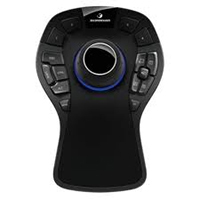 SpacePilot PRO is the ultimate professional 3D mouse, engineered to excel in today's most demanding 3D software environments. 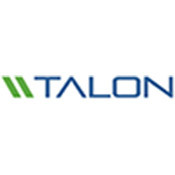 Talon is a pioneer and leader in file sharing and collaboration solutions for enhancing user experience of file-aware applications over the WAN. V-Ray for 3ds Max allows users to quickly and easily create realistic images while giving them full control over the 3D production process. V-Ray for Maya enables the rendering of even larger scenes with greater complexity and artists can rely on a faster rendering process. V-Ray for Rhino offers visualisation professionals a state-of-the-art solution that generates high-quality images of unparalleled realism. SketchUp users in all fields depend on V-Ray as a quick, easy and cost-efficient way to render their most cutting-edge images. Design data access to your project vault for non-CAD users. 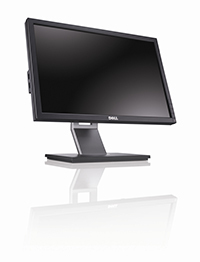 Integrate advanced functionality and features with business applications. Manage change with intuitive revision control and configurable data security.